Why should you buy renters insurance? You’re not responsible for the home’s structure, and you won’t have to pay if disaster strikes. Hundreds of renters over the years have asked this very same question, and then regretted it when they didn’t have insurance after a crisis or natural disaster. The best renters insurance policies stand out above the rest by covering these five emergency situations so you will be ready when something goes wrong. What will you do when you come home to find a broken door and your possessions stolen? You might not think you have much, but the value of your belongings can add up to hundreds or thousands of dollars. Renters insurance will cover the cost of these items in the event that they are stolen. Whether you live in a flood-prone area or your home is unexpectedly engulfed in flames, you’re at risk of losing your belongings in an instant because of a natural disaster. Often natural disasters can be more serious than burglaries because everything is destroyed. From water-damaged mattresses to melted art, you have to start from square one. The best renters insurance policies cover a variety of disasters, including damages during a flood or hurricane, so you can start to rebuild your life after. If the damage to your place is so severe that you can’t live there, the best renters insurance options will also cover hotel accommodations until you can. In many contracts, residents are still expected to pay their rent even if they are unable to live there during the repairs. This places a burden on renters, who often can’t afford hotel costs on top of their rental obligations. Even if you’re only in a hotel for a few nights because of a disaster or damages, renters insurance can make sure your stay is covered. Even the best renters have accidents that damage the apartment. In the event that you break something that requires significant repairs, your renters insurance can cover the cost of the damages. This protects renters in the event that their landlord expects them to pay for repairs or tries to seek damages from their tenants. 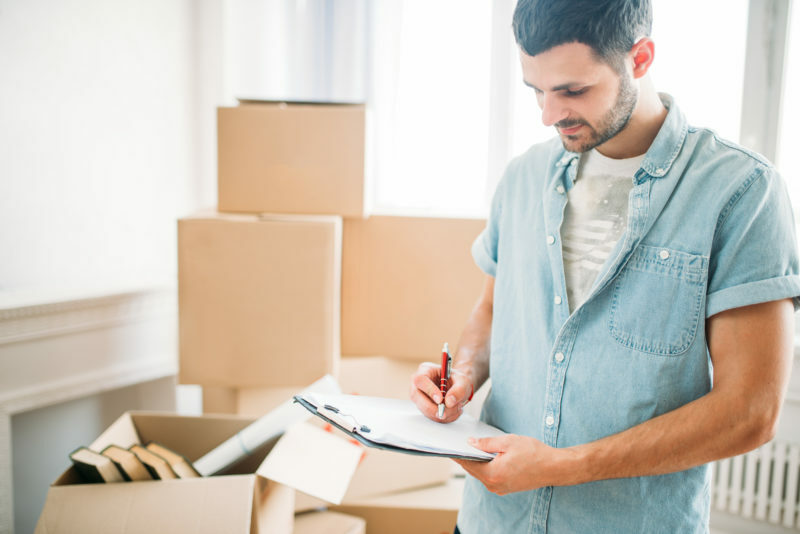 The best renters insurance policies won’t just cover damages to the rental property and the items inside, it will also cover the people living there. Renters are just as capable of being negligent as homeowners. They could have a slippery floor or an unsecured bookshelf. If something in your home were to injure a guest, they could sue you for damages to cover their medical bills. That’s not something you want to pay for — or could even afford. Your renters insurance will cover these damages and protect you from extensive bills. Choose a renter’s insurance policy that makes it clear what it covers and helps you through the claim process. At Oracle Insurance, we review your coverage needs and work to find the best options so you can rent your apartment, condo, or home without worrying about your belongings. Get started now by requesting a free renters insurance quote. 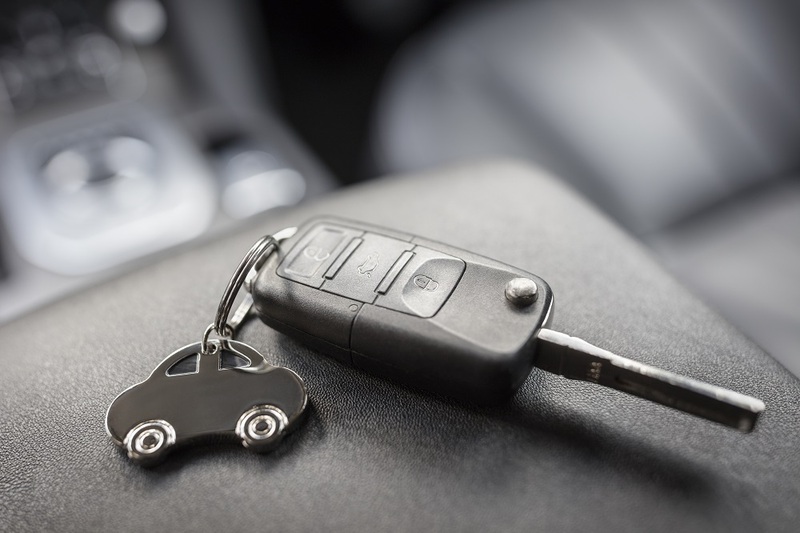 next post: Do You Really Need Rental Car Insurance?